Ready to drop your cable service and save some money? We’ve put together a guide to assess your options. This process is how you get local broadcast stations and, as such, is ideal for news and sports. You can get a good HD antenna for less than $40, and like with a regular antenna, there are no subscription fees. However, your channel selection depends a lot on where you live, as well as your line of sight to the broadcast location. If you want to take advantage of streaming services — Netflix, Hulu, Amazon Prime and so forth — you’ll need a way to display them on your TV. If you have a recent TV from a major manufacturer, you may not need to get anything at all. Smart TVs usually have these apps built in, and almost every high-end TV sold within the last two years or so has smart capabilities. If not, setting up your TV for streaming can still be a simple and inexpensive process. 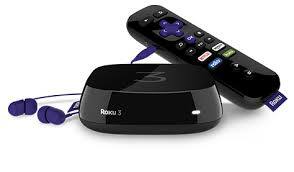 The market is positively glutted with set-top boxes, streaming sticks, game consoles and other devices. Below is a list of the best devices to fit various budgets and streaming preferences. The Roku 4 is a great pick in this category, as it offers thousands of channels, 4K resolution and an inventive interface. Google’s Chromecast is the cheapest device around, but requires a mobile device or a computer to function. PS4 or an Xbox One is the way to go for gamers. These devices range in price from $35 to $400. Laptop – you can simply plug your computer into your TV via HDMI, DisplayPort, VGA or DVI cable (depending on which ports you possess). Grab a wireless mouse and keyboard, and voilà: You have access to almost every streaming music and video service on Earth. Once you’ve picked up the appropriate device, all that’s left is to pick the services that provide the shows you want to watch. 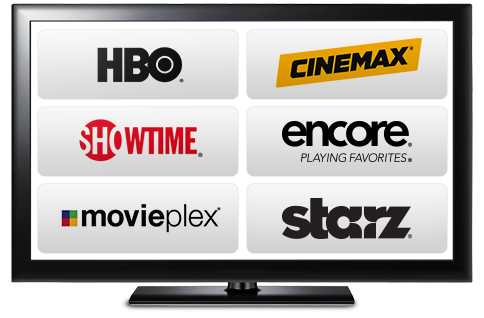 Compare those here – Which Streaming Service Is Best for You? 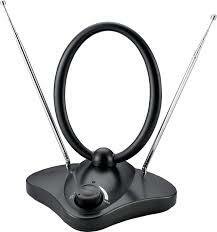 HD antenna will keep you covered for local games. Sling TV or another cable-replacement service will get you some sports channels. Every major sports organization offers some kind of streaming package, from MLB.TV to NFL Live to NBA League Pass. These services are expensive compared to streaming subscriptions, and can cost between $100 and $200 per year. If you’re a die-hard sports fan in general, a cable subscription is probably worthwhile for that content alone. But if you follow only one or two teams in one or two sports, you can probably get away with paying $15 to $20 per month — much less than traditional paid TV. The good news is that premium channels are starting to cut out the middleman. The three major networks all exist in stand-alone formats. *on top of the $99-per-year Amazon subscription. While foreign-TV streams make for a huge topic on their own, it’s worth pointing out that cutting the cord opens the door to a whole world of TV from other countries. Offering entire cable channels for individual linguistic niches would be unthinkable, but there are a ton of streaming channels dedicated to just that. For starters, anime fans should check out Crunchyroll. DramaFever brings Korean dramas and sitcoms to Western audiences, while YuppTV broadcasts a variety of news, sports, music and serials in Hindi. Those who prefer programs in English can check out Acorn TV, which streams British TV to expats and Anglophiles all around the world. 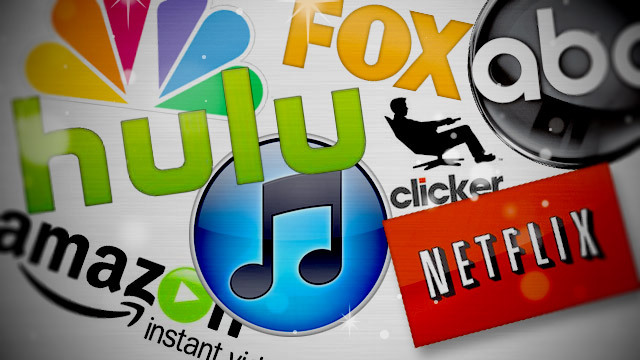 These channels are available on most streaming devices, but not every service is available on every device. (Acorn TV, for example, isn’t available as a Chromecast app.) Your best bet is to check the manufacturer’s website for your streaming device and see if the channel is supported before dropping the money on a subscription to it. Two other services worth checking out are Plex and Crackle. Crackle is not the only free streaming-video service out there, but it is one of the only ones that don’t rely on public domain or cheap content. Sony owns Crackle, and as such, you can find tons of cool movies, newish anime, beloved sitcoms (Seinfeld, All in the Family, Mad About You) and even a few funny original shows (Comedians in Cars Getting Coffee, SuperMansion, Sports Jeopardy!). If you remember the days of mid-’90s afternoon cable, Crackle is like coming home after school and binging on TV that’s so bad it’s good. Beyond that, there’s a whole world of streaming content to explore. No, you can’t cut the cord and continue to watch every single one of your favorite shows in real time — at least not yet. But you’ll never again be shackled to an expensive service that broadcasts mostly junk, and that’s worth the price of a few prime-time dramas. If you decide cord cutting is the way to go, follow this flowchart to the bottom to pick a hardware setup that works for you.